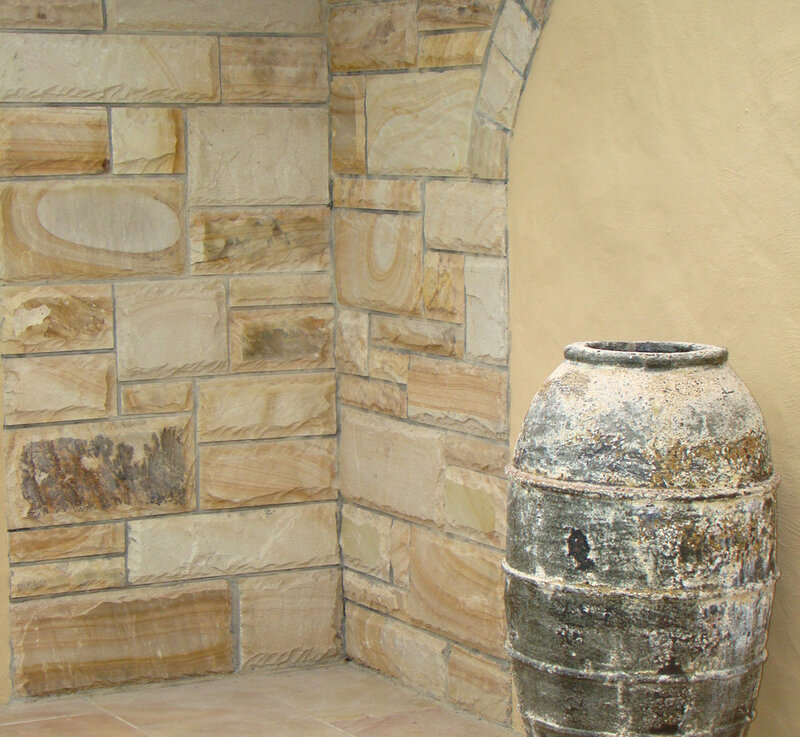 Walling comes in many different types, shapes and textures of natural stone. It adds great depth to a feature wall, and can be used from the outside of a home to the inside. Stone is very popular on bathroom walls, as house cladding and feature walls. There are many different styles of wall facing available from individual tiles, random pieces of stone through to panels of small pieces, like stack stone. Ideal for inside and outside.